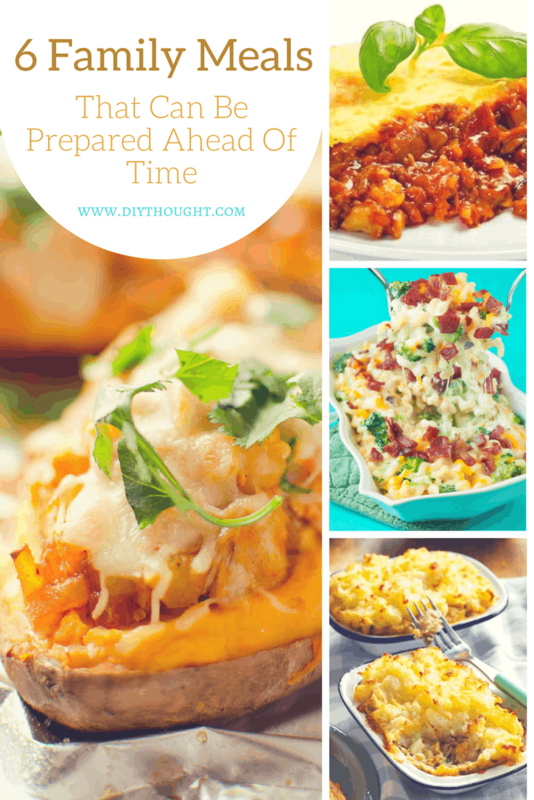 Today we have found 6 family meals that can be prepared ahead of time. These meals can be pre-cooked and put into the oven for the final stage of cooking right before dinner. Perfect for busy parents wanting to get the bulk of the cooking done before the afternoon rush or for people wanting to have a big cook up to have nutritious meals to grab and heat. 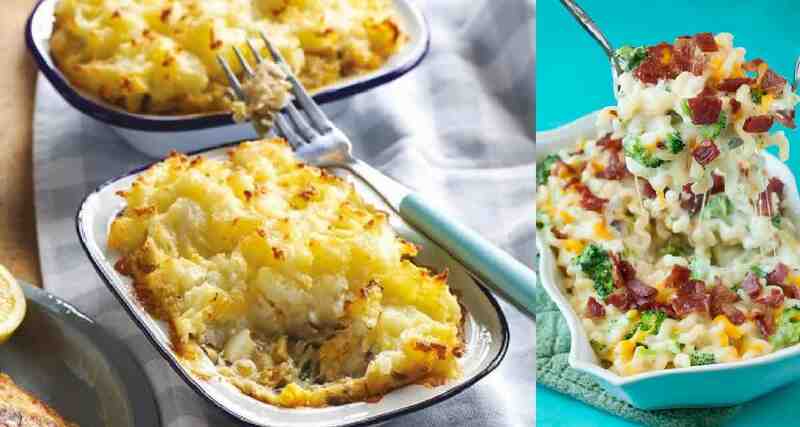 As they just need to be popped into the oven and heated through these meals are great for giving to others. Divide them up into smaller portions and freeze for a convenient meal in a hurry. 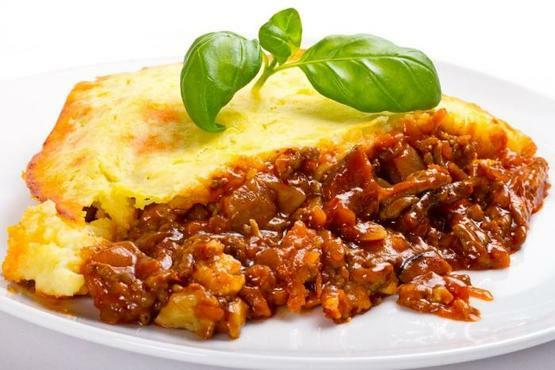 The mince mixed with the potato in this cottage pie is a winning combination. Simply cook the potato and mince ahead of time and then bake in the oven before dinner for a hearty meal that the whole family will love. Get the recipe by clicking here. 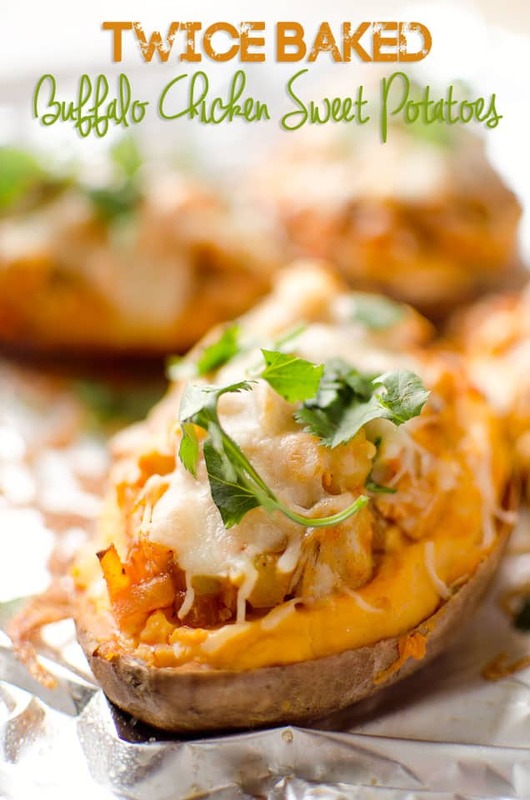 Twice cooked buffalo chicken sweet potatoes look and sound amazing! This meal can be meat-free by swapping the chicken for beans! Click here to get the free recipe. 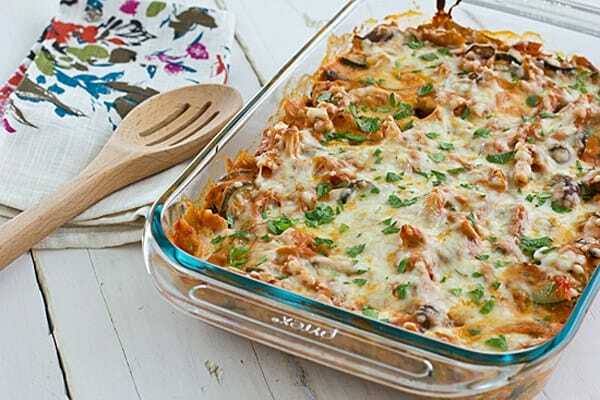 This vegetable baked ziti is perfect for your meat-free night. Packed with pasta and vegetables it is sure to satisfy even the hungriest person in your house! Click here to get the recipe. 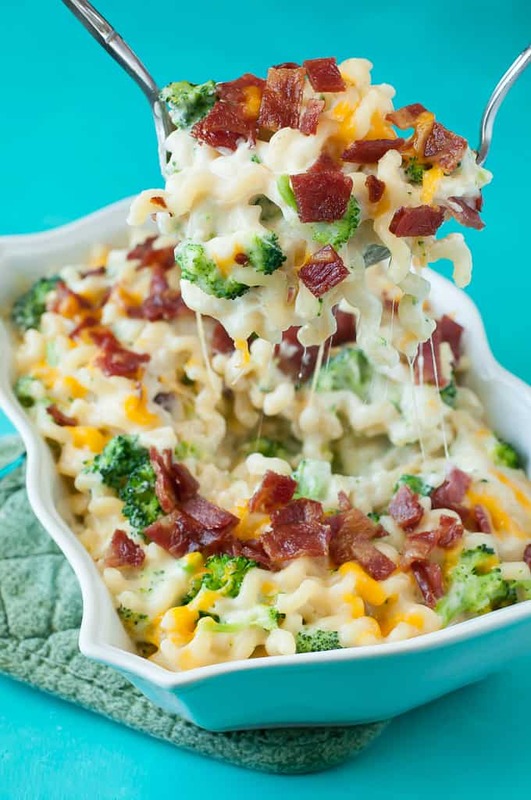 Taking mac and cheese from ordinary to extraordinary! Cook this recipe up until the baking stage then when ready top with cheese and bake. 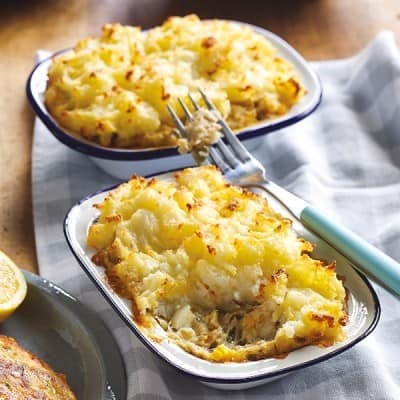 Fish pie is a common meal in our house, as it is something the kids like and very easy to prepare ahead of time. Try adding frozen mixed vegetables to the fish layer to up your daily vegetable count. Read the recipe here. 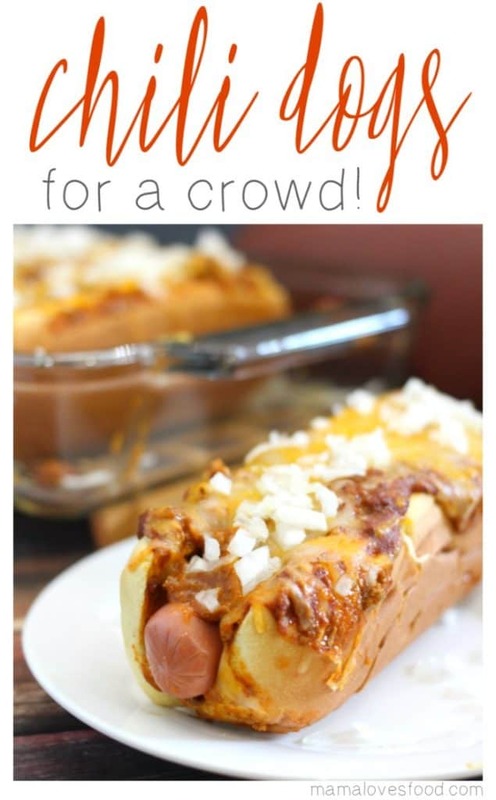 Hot dogs are pretty quick and easy to cook but with this recipe, they can be prepared ahead of time and put in the oven assembled before needed. This is one fabulous crowd-pleasing meal!